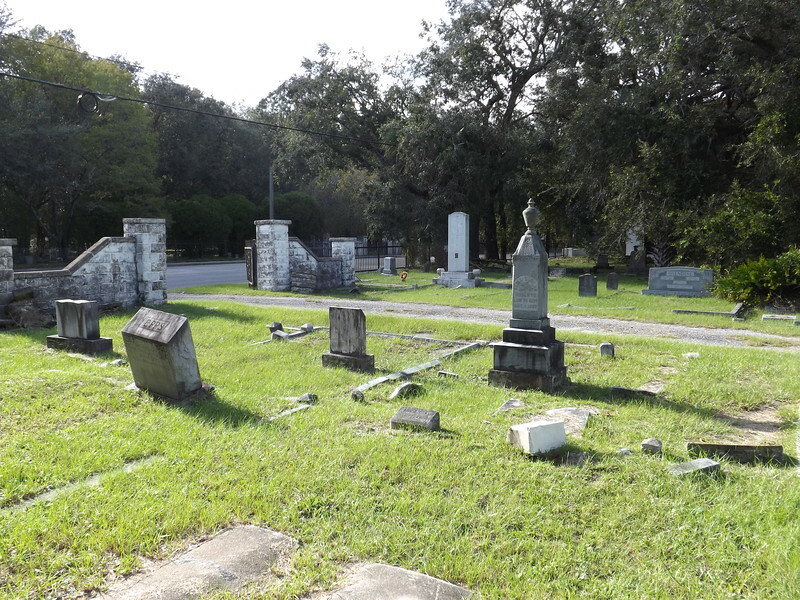 Situated at the northwest corner of Moncrief Road and Edgewood Avenue, the 18.5-acre Memorial Cemetery was established in 1909. 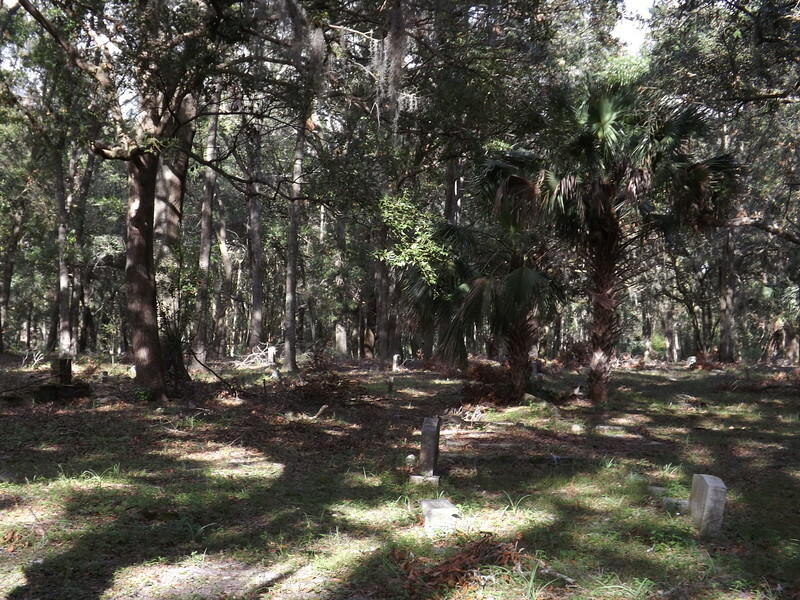 The largest of a cemetery district serving as the burial ground for 70,000 early 20th century African-American Jaxsons, it is the final resting place for Abraham Lincoln Lewis. 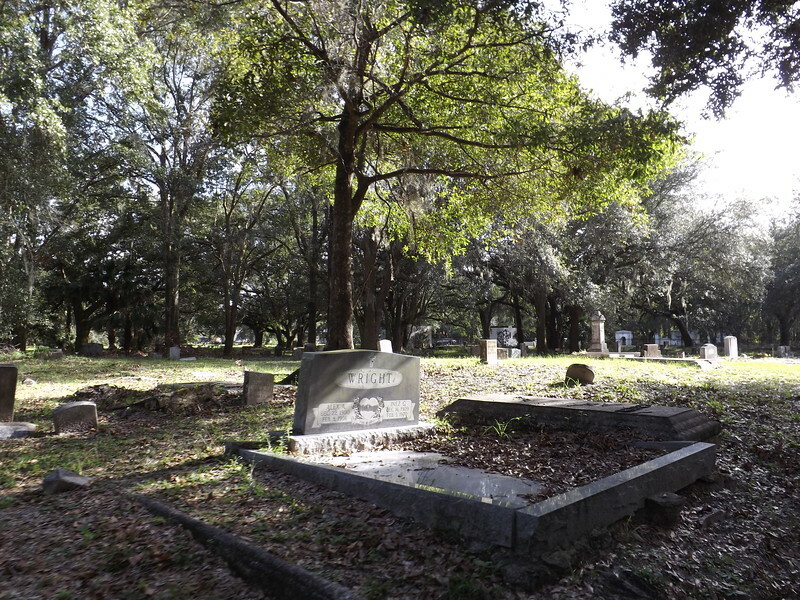 Across the street from Sunset Cemetery, the center of Memorial Cemetery was known as a “fashionable” location for burials prior to desegregation. 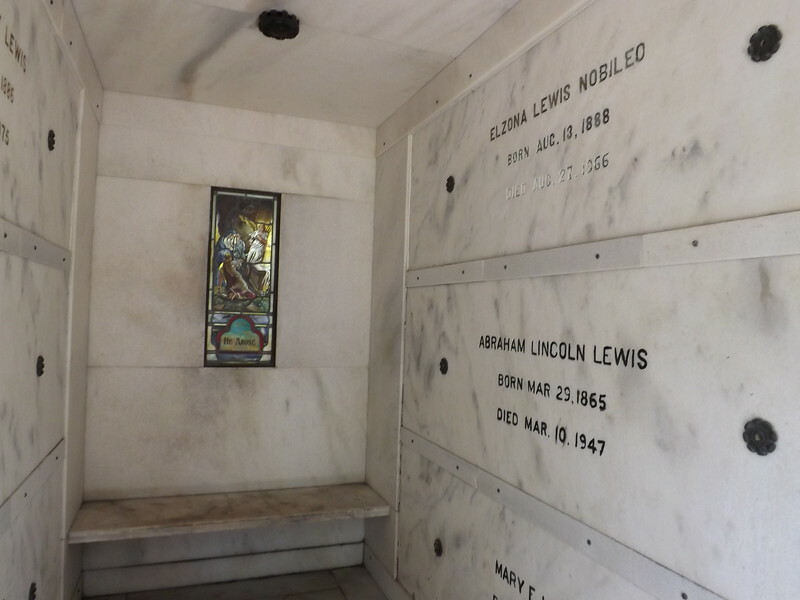 The Art Deco styled Lewis Mausoleum was designed by architect Leeroy Sheftall and constructed in 1939 for the family of Abraham Lincoln Lewis. 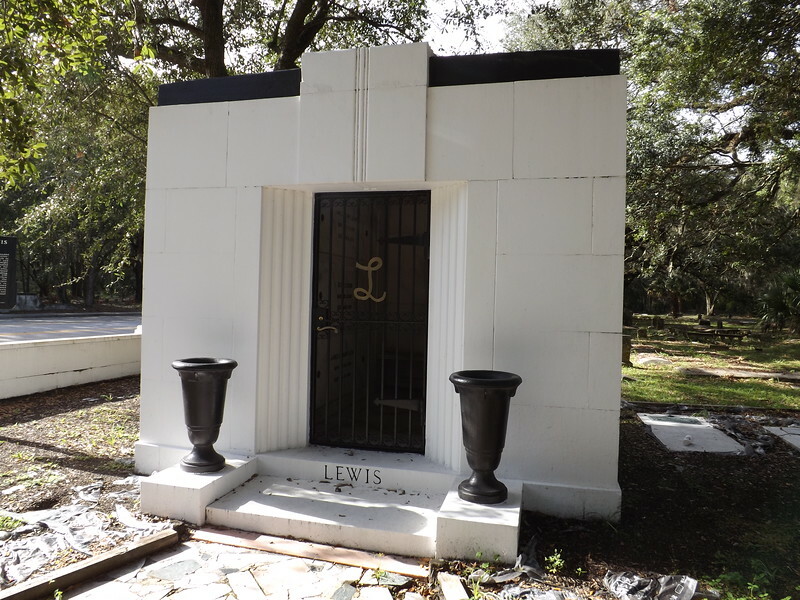 Born to freed slaves in 1865, Lewis was the president of the African-American Life Insurance Company until his death in 1947. 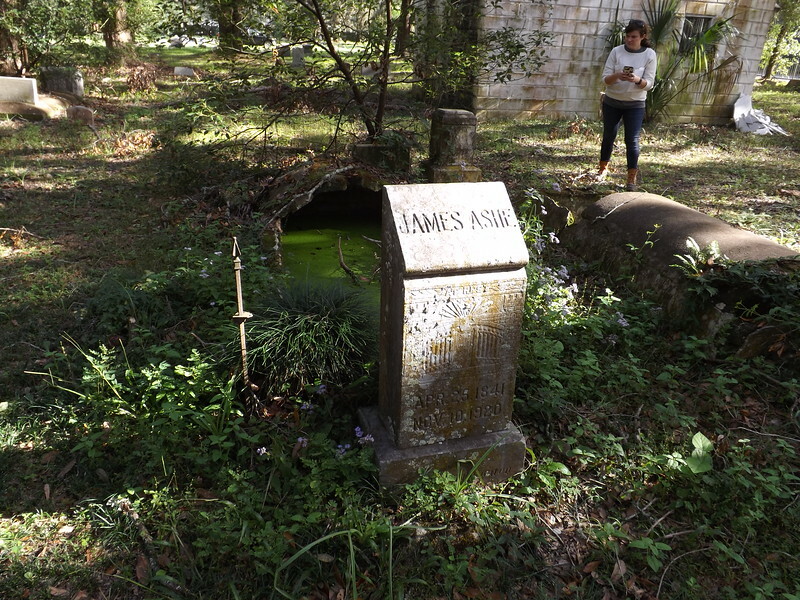 He is recognized as Florida’s first black millionaire. 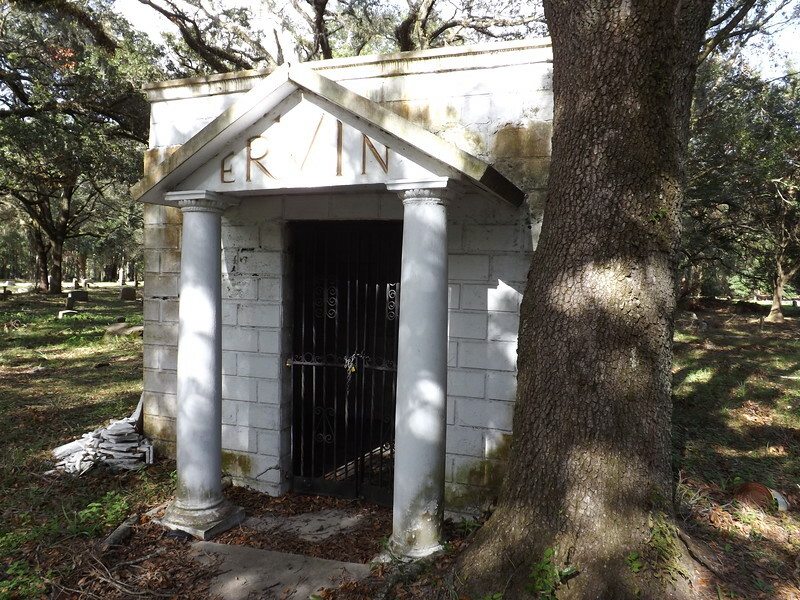 The Ervin Mausoleum was constructed in 1934-35 for the family of Louis Dargan Ervin. 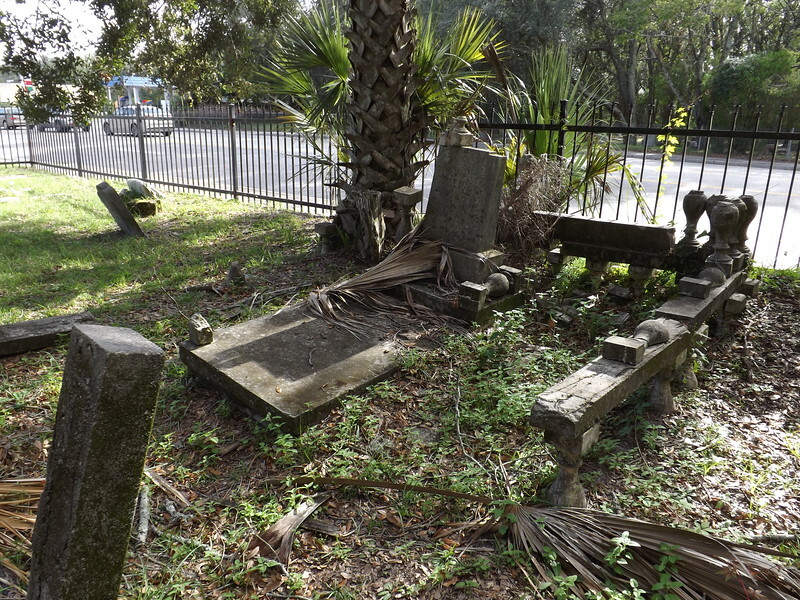 Louis Ervin was the first sales agent for the Afro-American Life Insurance Company. He eventually moved up the ranks to become the company’s vice president. 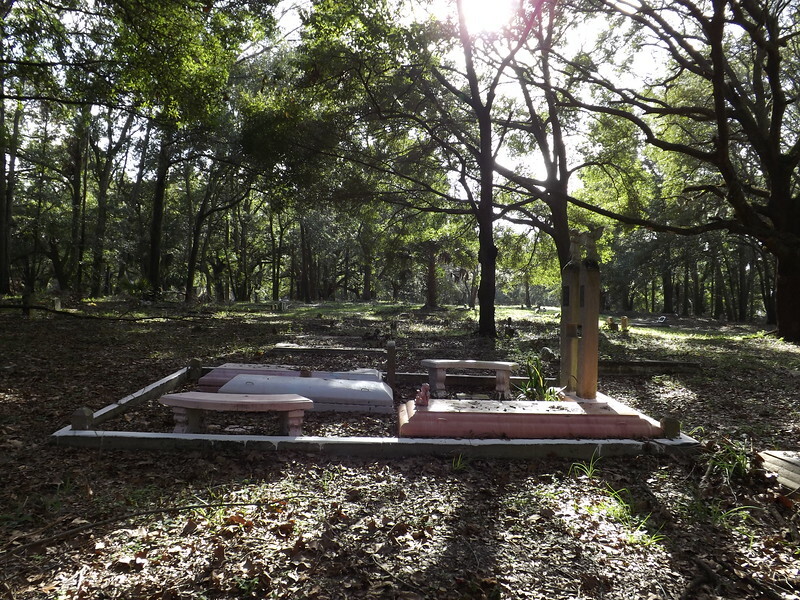 This mausoleum was constructed following the death of his wife, Elzena G. Ervin. 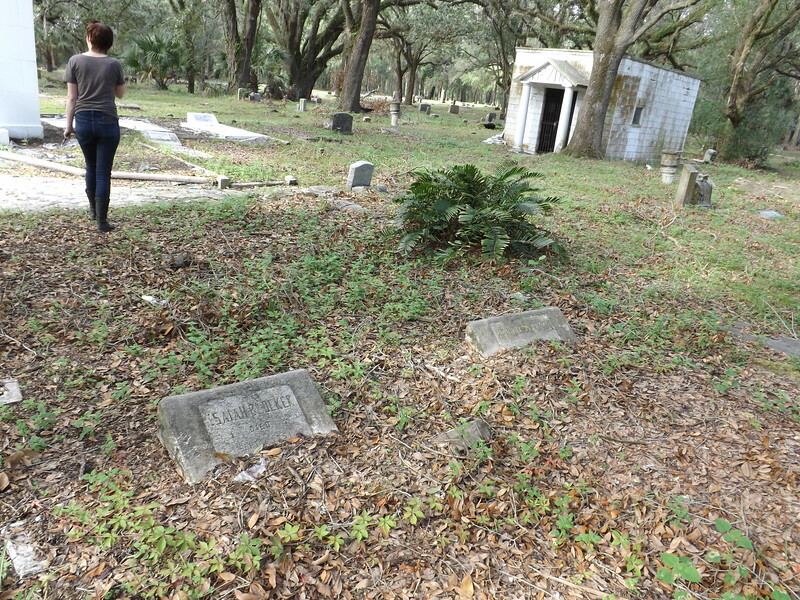 Louis Ervin died in 1964 and is interred there as well. 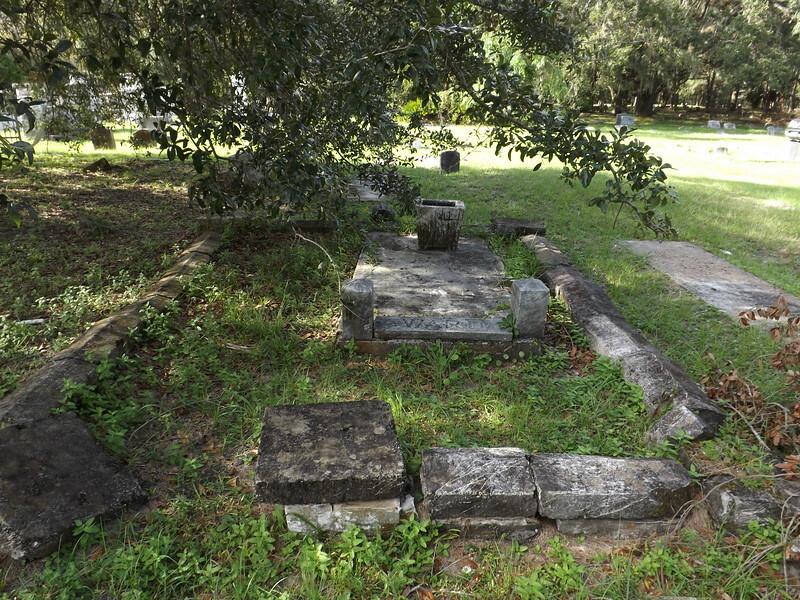 The Chisholm Mausoleum was constructed between the mid-1930s and 1940s. 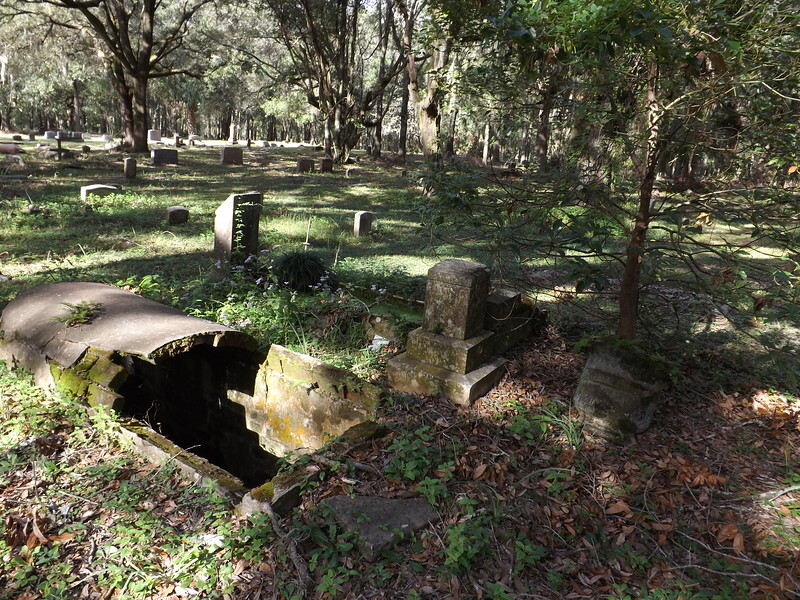 Surrounded by a low, red brick wall, stumps of cedar trees indicate it once including landscaping as a part of its original design. Isaiah A. Blocker served as the principal of Stanton High School from 1915 until 1917, when the current structure still standing was completed. 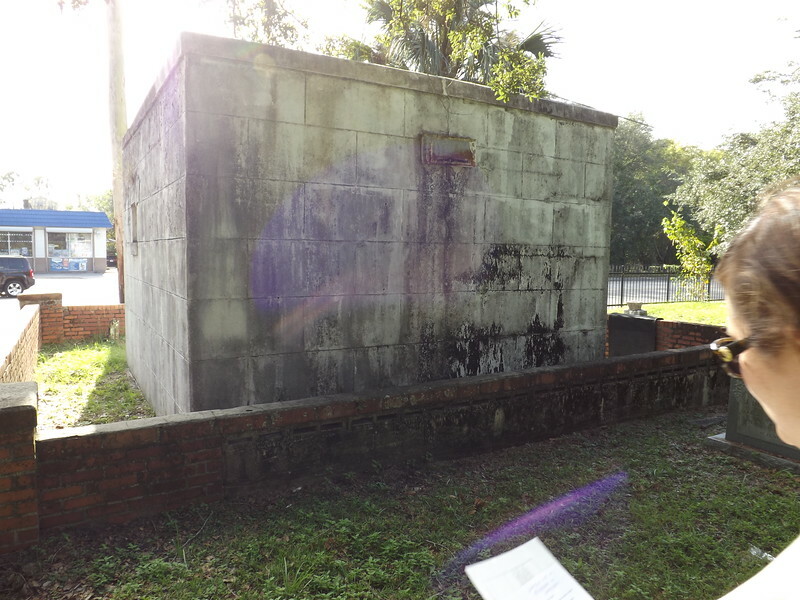 Dating back to the Reconstruction Era, Stanton High School was the first public high school for African-Americans in Jacksonville.